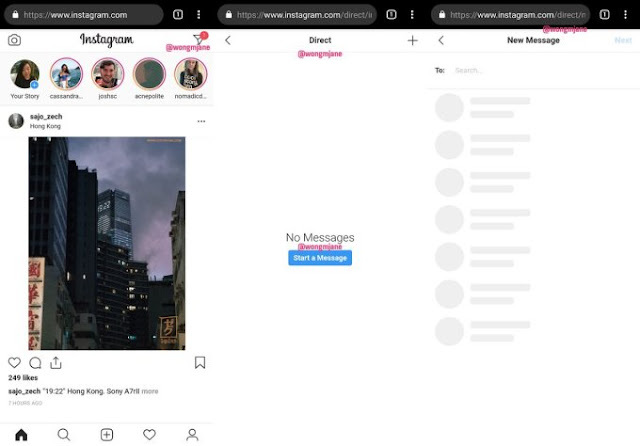 Instagram, the Facebook owned company is testing direct messaging for the web that allow users to chat outside the app, while this means that users on PC or Mac will be able to chat on Instagram, and users can also access Instagram via a mobile web browser to privately message others on the platform. The general adoption of the service has been hitherto hampered by the unavailability of web continuum, as full web support could mean Instagram will be a more full-fledged messaging system, with mobile and desktop clients to serve as alternatives rather than just a feature for sharing photo and video contents. 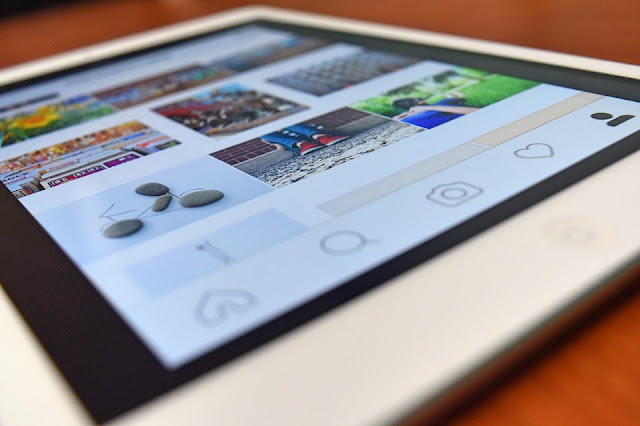 Even as messaging remains the fulcrum of engagement on Instagram, it also made people addicted to the app, but with the availability on the web users can be able to receive messages anywhere and could send from anywhere as well. While Facebook’s chat feature started from the web before been extended to mobile, it has continued to record huge growth; it’s possibly the more reason for Instagram Direct to embrace the web. Albeit, there is another possibility that it could be paving the way for the upcoming unification of the back-end infrastructure for Facebook Messenger, Instagram Direct and WhatsApp to allow cross-platform chat support, as reported by The New York Times. The Instagram Direct web version is available from the arrow icon in top right of the homepage, with some features using an Instagram.com/direct/…. URL structure. And perhaps, Facebook will adopt a Direct destination website similar to https://www.messenger.com, if the feature becomes hugely popular.